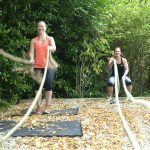 turn your fitness goal into a reality! 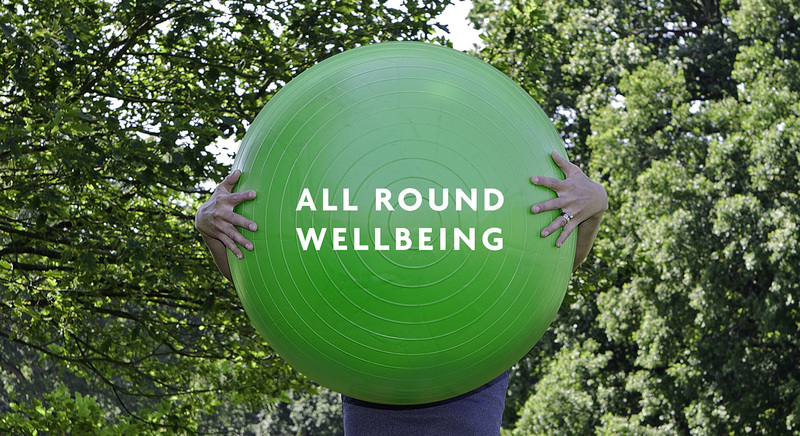 or just improve your all round wellbeing! 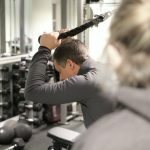 Our team of personal trainers and studio instructors ensure Linear Health and Fitness is the destination of choice for those who are serious about their health and fitness and want their training to be enjoyable, as well as effective. 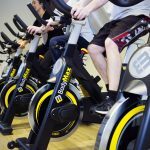 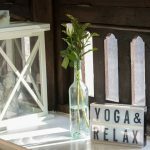 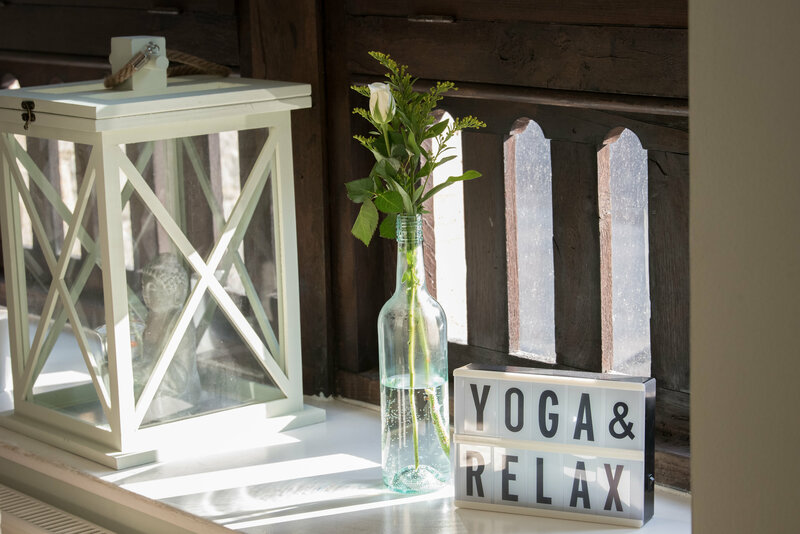 Located in the beautiful grounds of Borde Hill Gardens, Haywards Heath, Mid Sussex, our club includes a gym, cardio loft, showers and a treatment room. 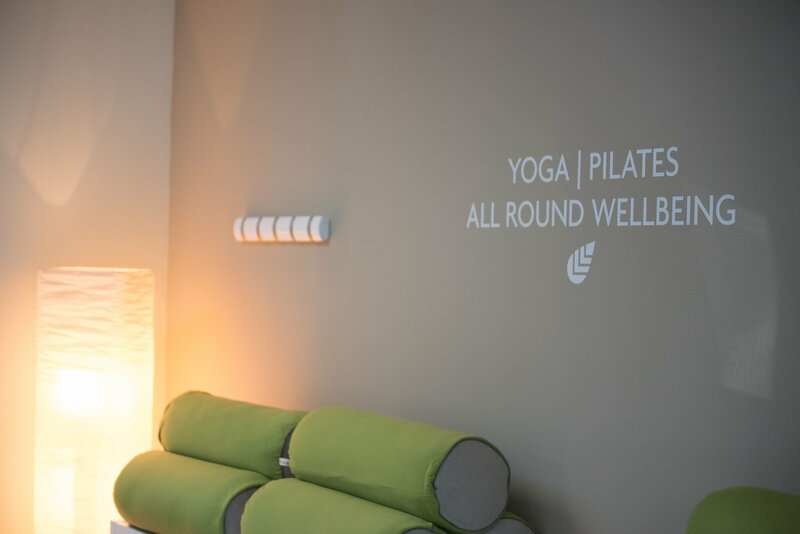 Our Pilates & Yoga classes take place at Mill House (just 200 yards from the Linear Club). 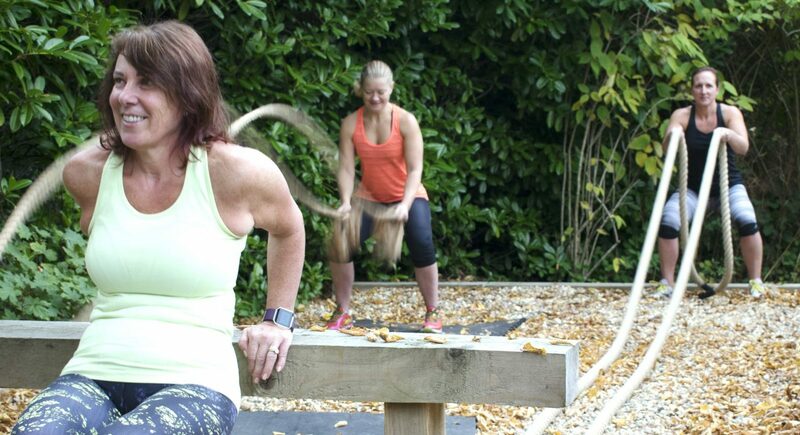 We know that not everyone has the same schedule or the same goals, which is why we offer flexible multi-level membership to enable our members to do the classes they want, as often as they want,when they want. 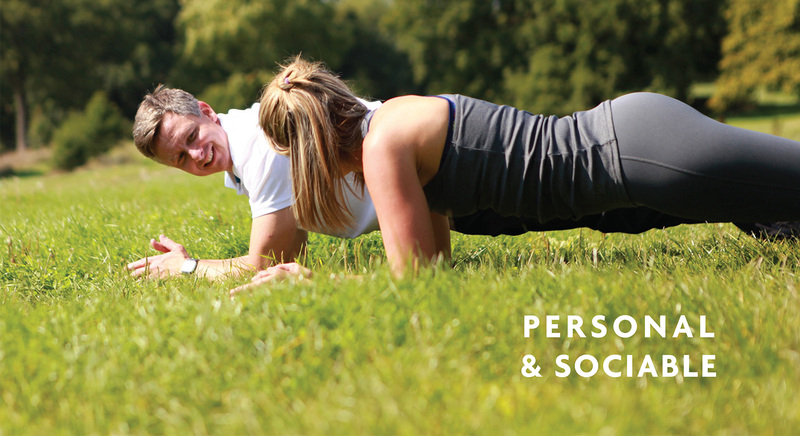 Our varied timetable of 82 fitness classes per week ensure we have the right class for the right goal! 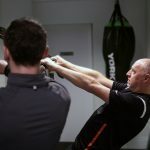 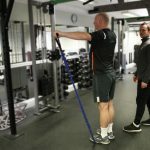 Our team of personal trainers will help you achieve your goal in our private gym using the latest training techniques, nutritional guidance and body composition analysis tools. 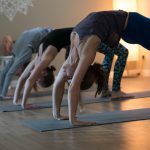 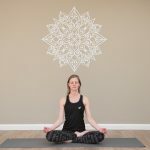 We have a team of dedicated yoga teachers, who are there to guide you through your practice. 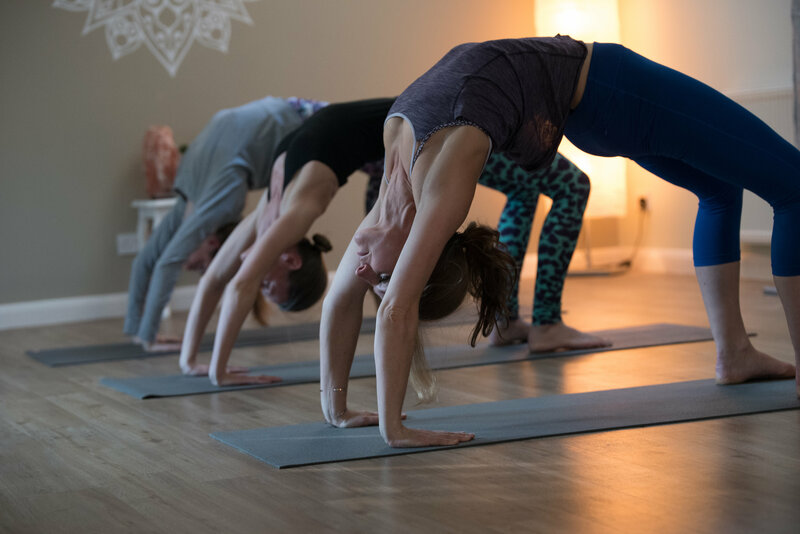 We offer a variety of different yoga classes to benefit your health and overall wellbeing. 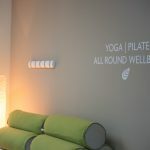 We would love to meet you in our re-newed Millhouse studio.